The party says there are no grounds for black people pride and dignity until black people attain land. Expropriating land without compensation will be honouring anti-apartheid activist Steve Biko’s legacy of black consciousness, the EFF said on Wednesday. The iconic hero died on this day 41 years ago in the hands of the apartheid regime. He suffered a brain haemorrhage while in the custody of apartheid police and died days later on 12 September 1977, aged 30. 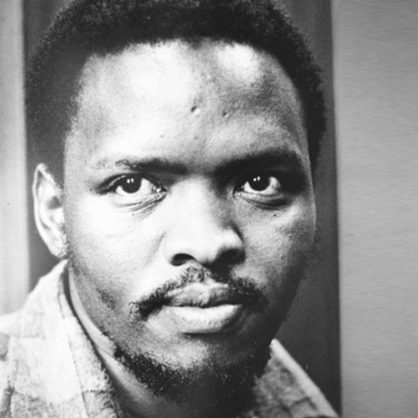 Biko was an exceptional and inspirational leader who changed the course of South African history. He led the Black Consciousness Movement (BCM), formed to fill the political void for black people after the banning of anti-apartheid movements such as the African National Congress and the Pan Africanist Congress. In Biko’s commemoration, President Cyril Ramaphosa will on Friday, September 14 2018, deliver a memorial lecture to honour the black hero at the University of South Africa in Pretoria.